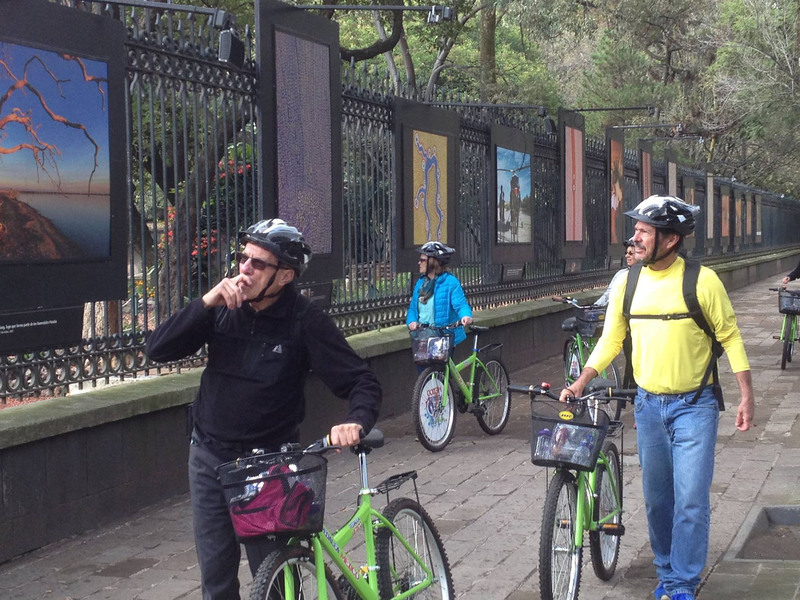 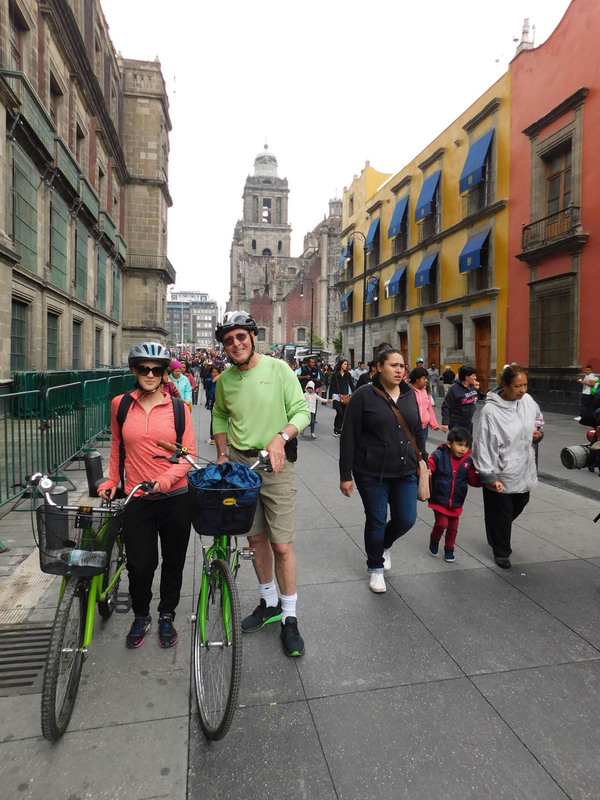 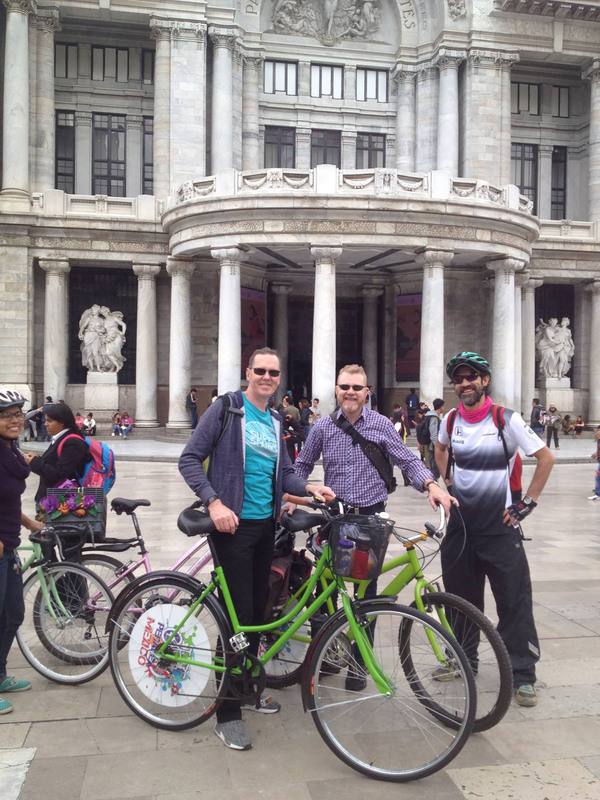 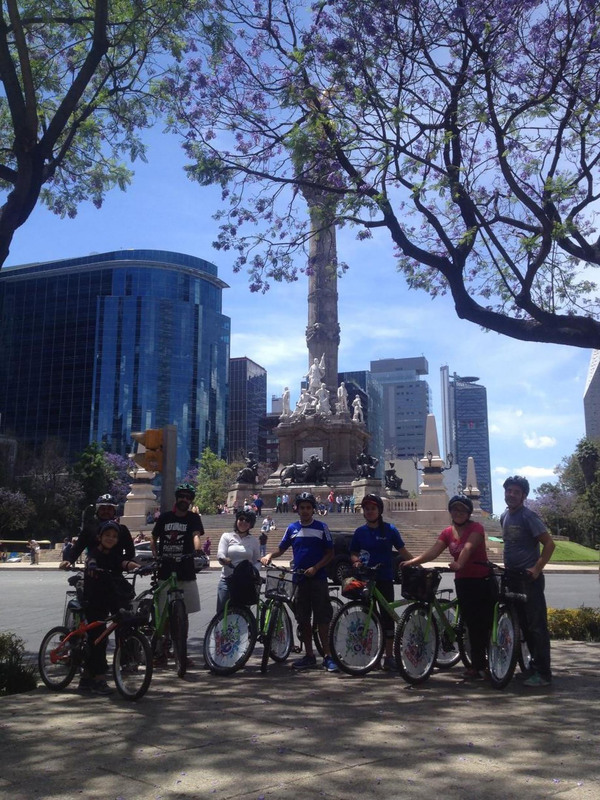 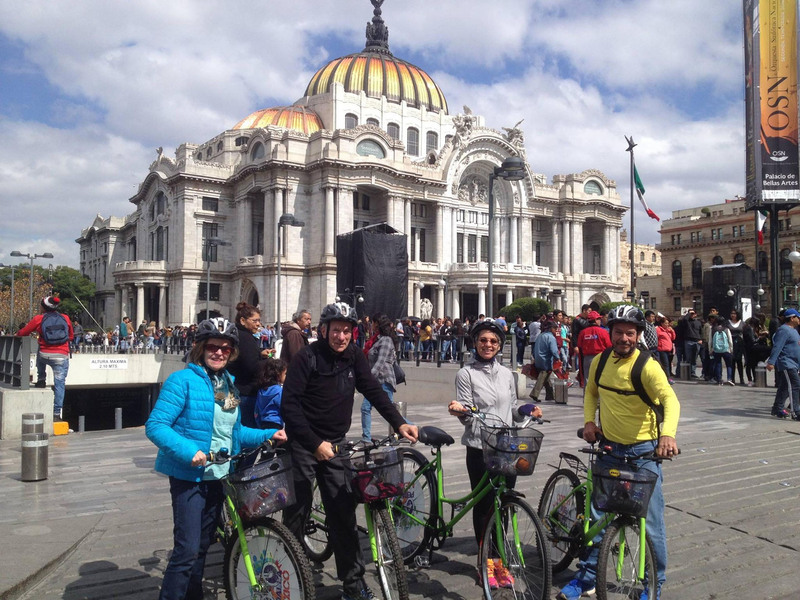 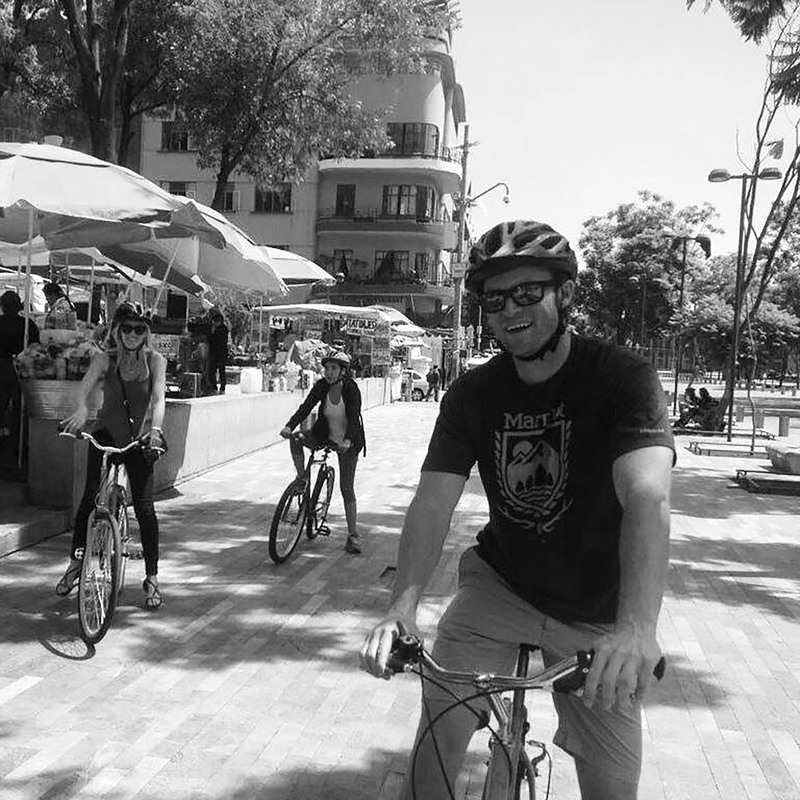 This Bike Tour lead us to see iconic places of Mexico City, combining art and culture. 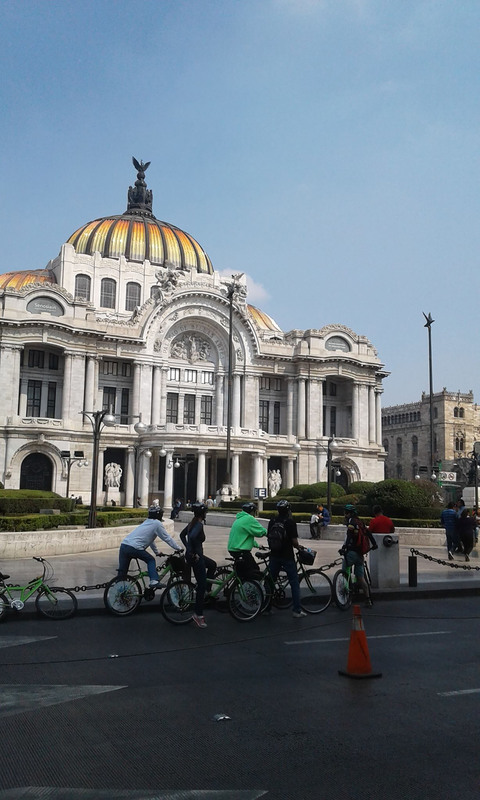 to see the incredible show of the Papantla Flyers (subject to availability and weather conditions) or visit the Chapultepec woods with it`s increadible history, to then head to the Angel of Independence, the Revolution Monument and Bellas Artes Palace, all this monuments combine lots of mexican history. 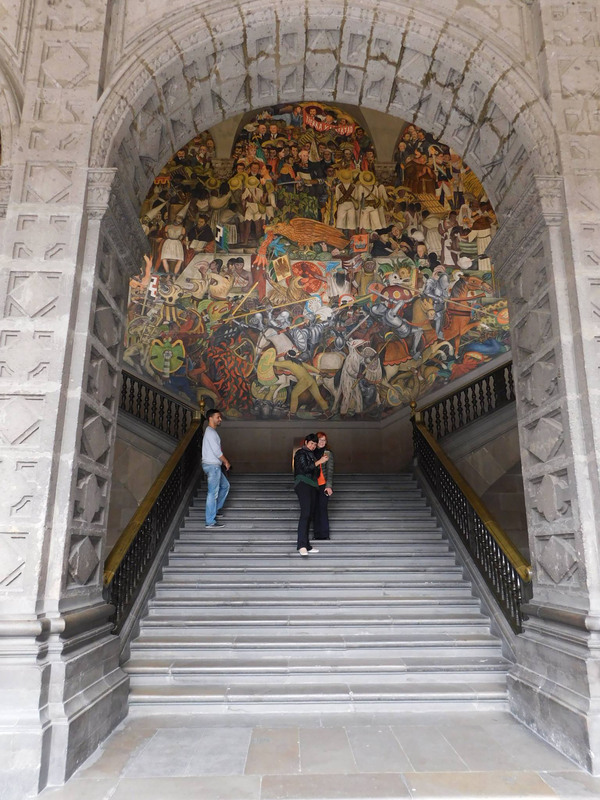 We will then head to the main Zocalo to see the Cathedral, the most important in Latinamerica, with an amazing architecture, to then head to the Goverment Palace where we will get in and see Diego Rivera`s Murals. 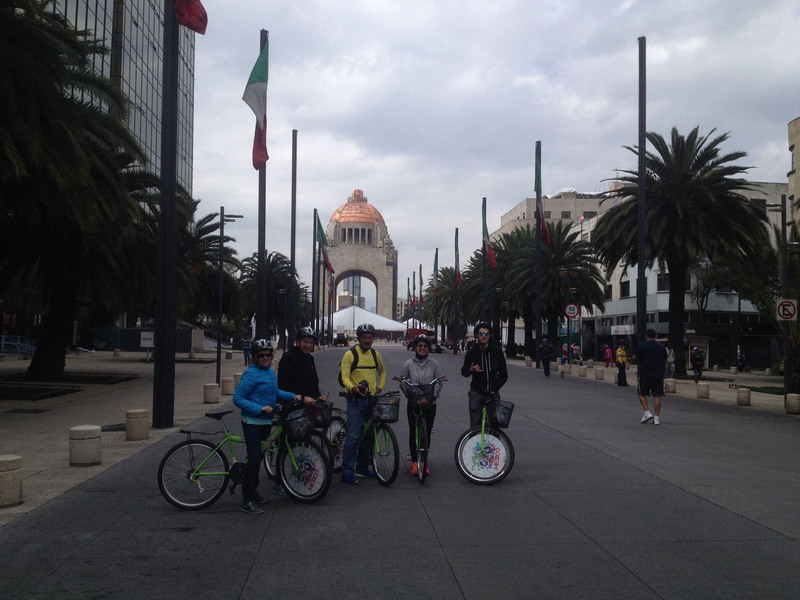 After this amazing sites we will come back to Parque Mexico.